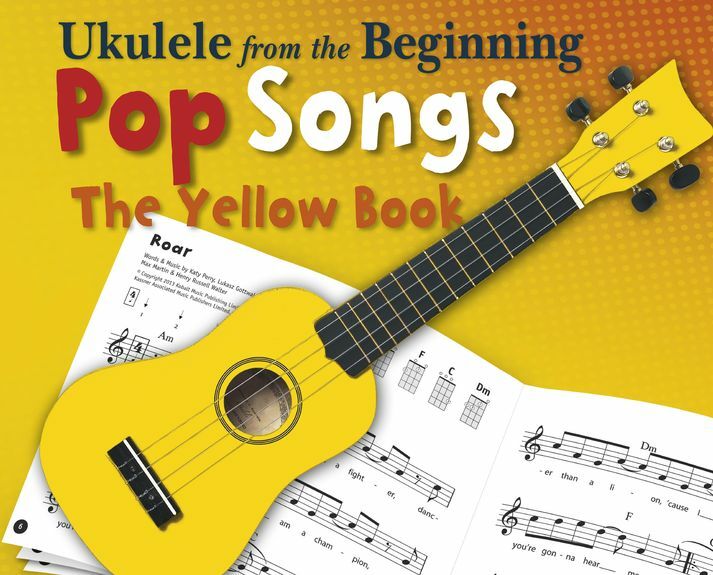 The Ukulele from the Beginning: Pop Songs (Yellow Book)is a great collection of 16 favourite pop songs, selected and arranged specially for younger ukulele players. 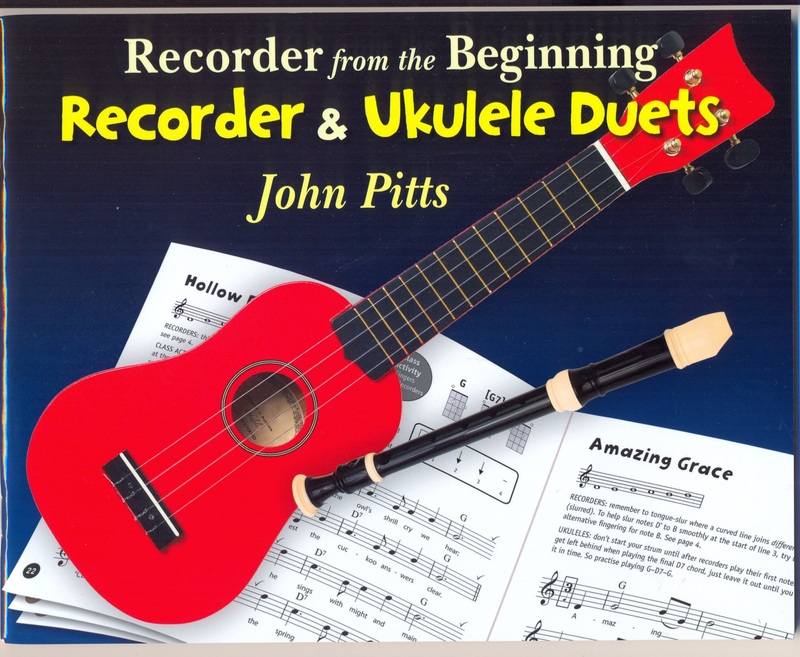 All of the songs have been simplified and annotated with easy chord diagrams, strumming and picking patterns. Designed to be accessible and enjoyable to play, this songbook mixes contemporary hits with a selection of pop classics.